"The desktop app’s are fully native, and will remain so. They utilize React Native for a few components, but otherwise are written in C & C++." 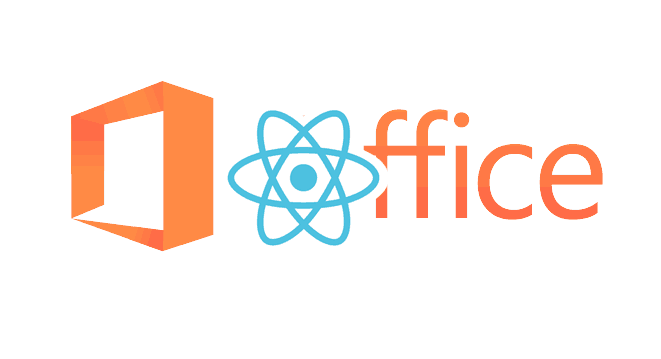 The whole of Microsoft Office 365 software suite is being rewritten in React.js. 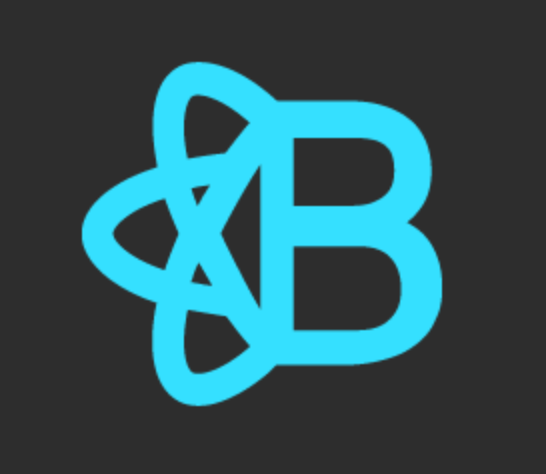 Fabric’s robust, up-to-date components are built with React"
Is this a sign how web will be built when web components become standardized and available?